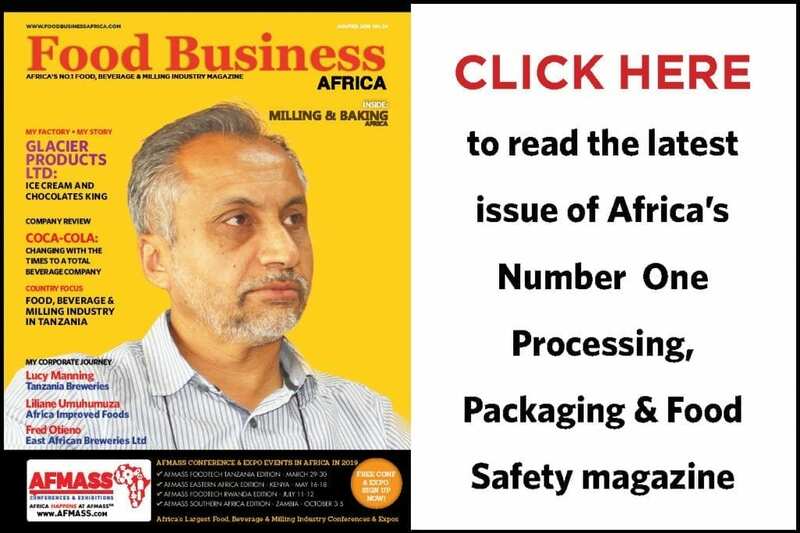 Foodbusinessafrica.com is the leading go-to resource for professionals and businesses in the food and beverage industry in sub Sahara Africa. 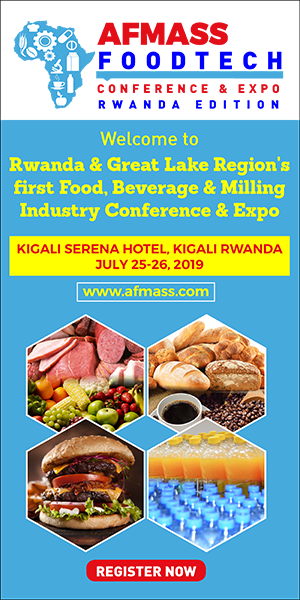 The website, updated daily has recorded more than 11.4 million hits and 730,000 visitors (by November 2018), becoming that fastest growing and most read food industry website in Africa. With a wide regional and international readership, our website provides unrivalled opportunities to reach your target audience in Africa and beyond. Our regular free bi-weekly e-newsletters provide a glimpse at the news stories in the industry from the world, but with a focus on sub-Saharan Africa. 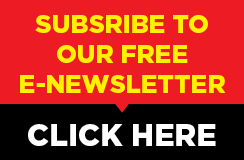 This provides advertisers with access to industry professionals who are regular readers of our e-newsletters. For any local-based or international brand we provide advertizing options that resonate with our readers, both on-line and in print.